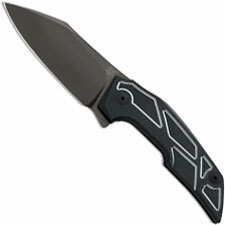 Fox designs and manufactures a very high quality product. 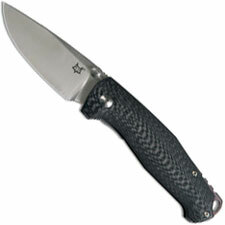 Oreste Frati began making knives in Maniago, Italy in 1977. 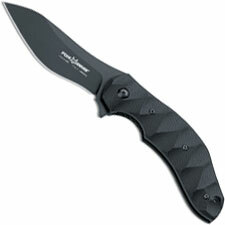 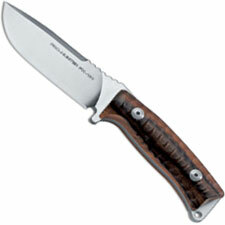 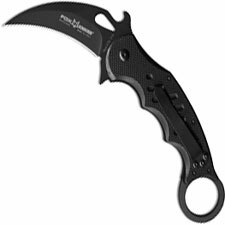 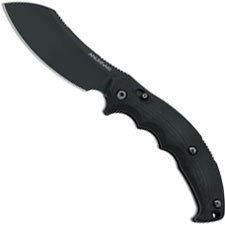 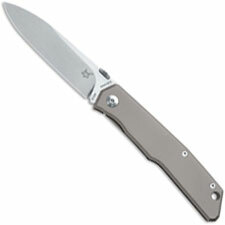 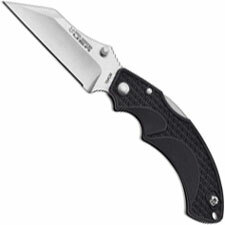 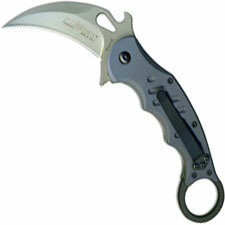 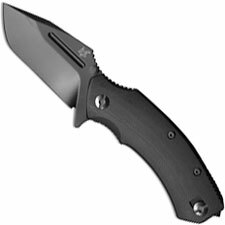 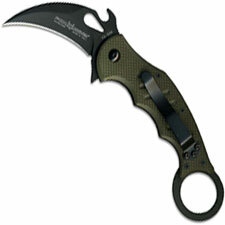 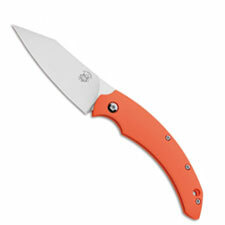 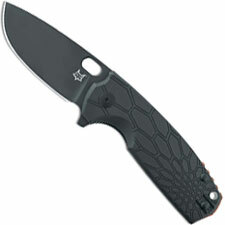 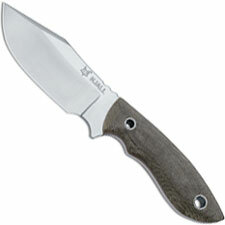 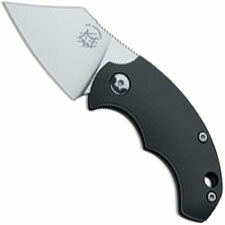 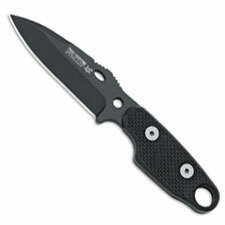 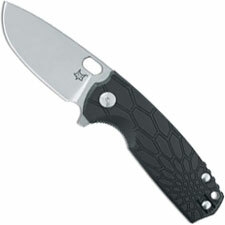 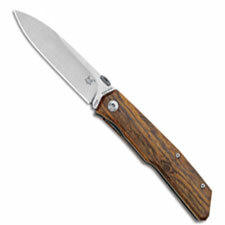 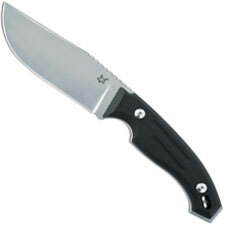 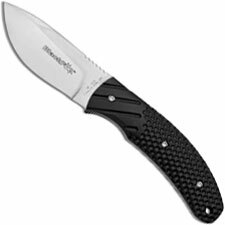 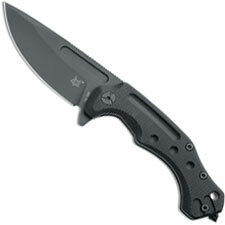 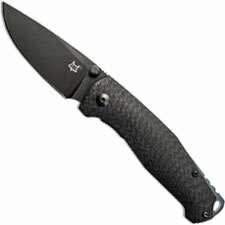 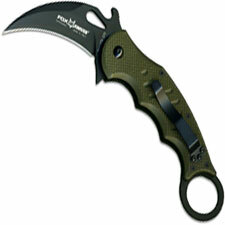 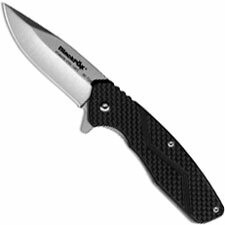 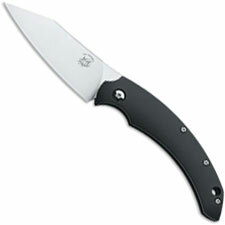 They have produced knives for civilian, military, law enforcement, rescue, and special-forces. 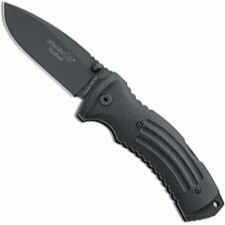 In 1982, they began to supply the Italian Army with knives during their mission in Lebanon. Their high standards of quality have been globally recognized and as such they have become an official supplier to NATO with N/CAGE CODE: AG180. They have teamed up with some famous US designers to bring some of the newest most innovative styles around.